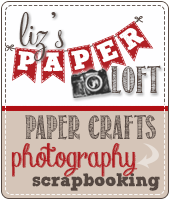 Liz's Paper Loft: "Newton's Nook Designs August Release" REVEAL DAY 2 ~ salty kisses! "Newton's Nook Designs August Release" REVEAL DAY 2 ~ salty kisses! 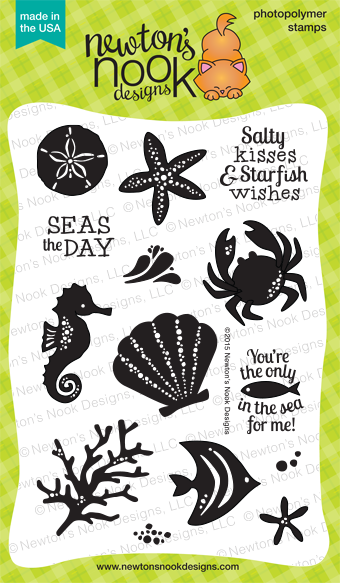 Welcome to Revel Day 2 of Newton's Nook Designs! 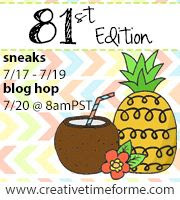 If you didn't see yesterday's post, I was asked to be the Guest Designer for August. How fun is that! Today we are reveling Tranquil Tides Stamp set. The name says it all! First I heat embossed with white embossing powder. Once it was cooled then I used Distress Ink to watercolor over the embossed images. After letting it dry, I added drops of glossy accents and sequins. Oh did you figure out that I used the starfish in yesterday's project. 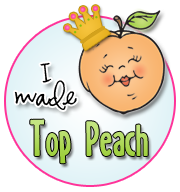 Yep, I used it on shrinky dinks and added it to the shaker card. I love it when I can use my stamps to create something unexpected. Love the possibilities with this stamp set. Such a lovely card. This set is just adorable. Lots of elements in your design adds to the awesome look of the card! Great stamp set! Beautiful card!! Love ocean themes it's so calming!!! Great card! I love the colors and background! 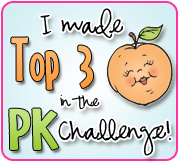 I love your card, with soft color looks so sweet! Super pretty background! 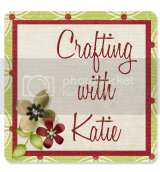 Fun design~adorable images! These stamps look great white embossed!! This is so beautiful! 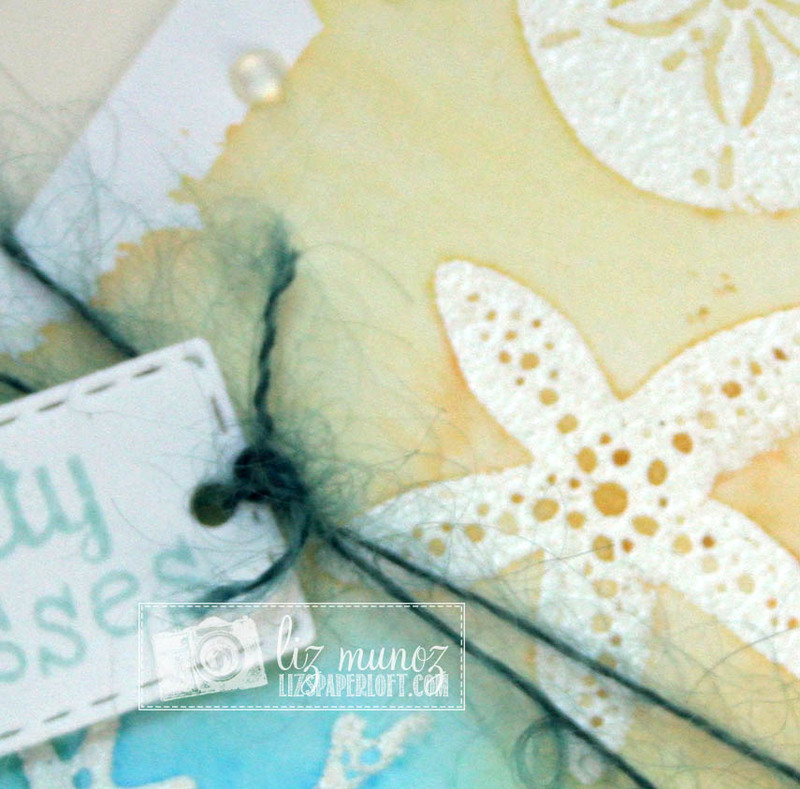 I LOVE how you embossed them and watercolored over them! I just bought some more watercolor paper today so I will have to try this! 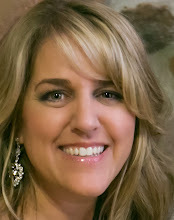 Thanks so much for being our Guest Designer this month at Newton's Nook Designs!! Such a lovely card - so soft and pretty! 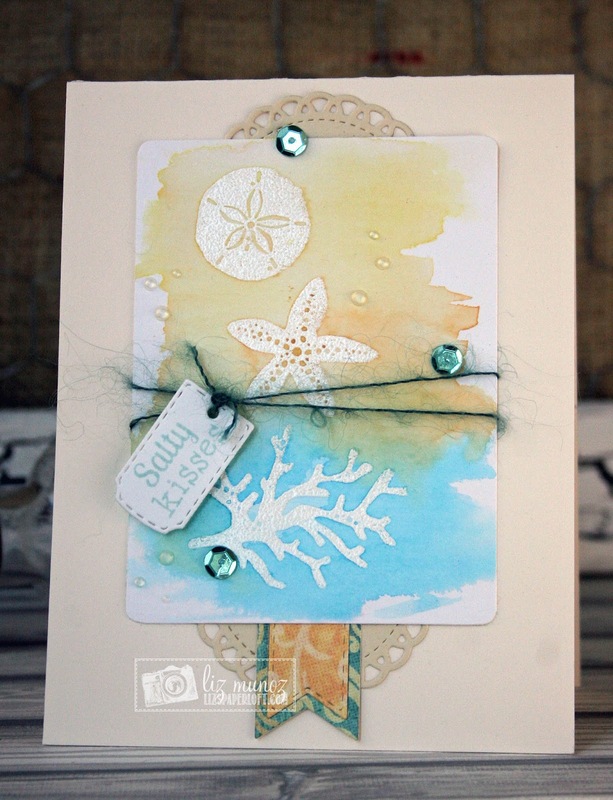 Love how you added the tag and the pretty watercolor. water colored. Love that resist technique. Love this wonderful beachy project. That background is totally fabulous!! Congrats on being the guest designer. With work like this, they might have to keep you! Nice Card! love the heat embossing. 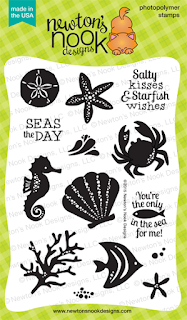 Love this new stamp set and so many ways to use it. Thanks for sharing. Lovely color scheme and technique! What a gorgeous looking card. I love the background you created with watercoloring, great colours. Love the layering with the banners and doily. 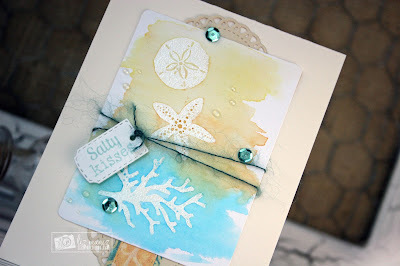 Your cards for the August release were stunning, Liz!! So glad you were able to guest with us! !